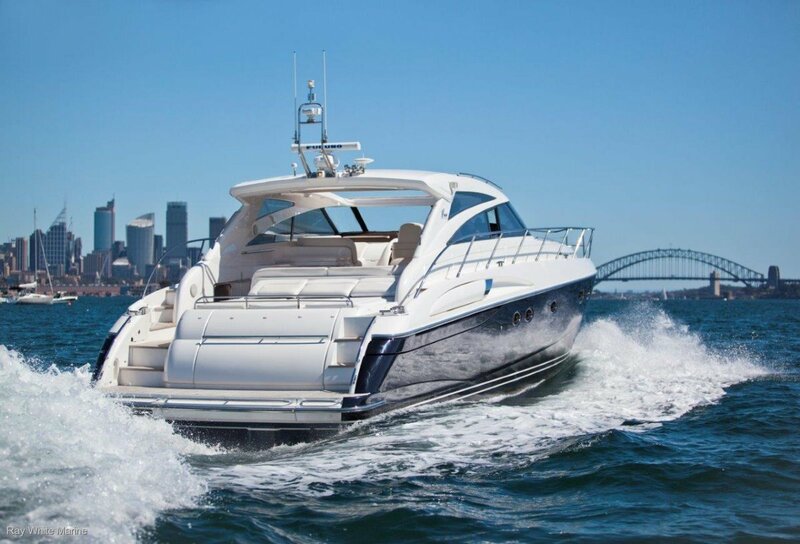 Princess V58 The only hardtop version available in AUS! 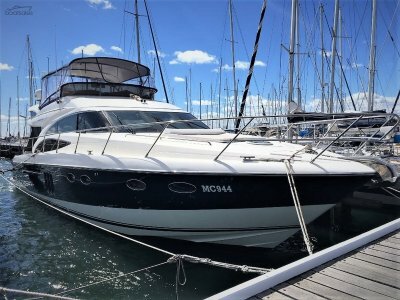 This immaculate and highly optioned V58 was the last of this popular model delivered into Australia. 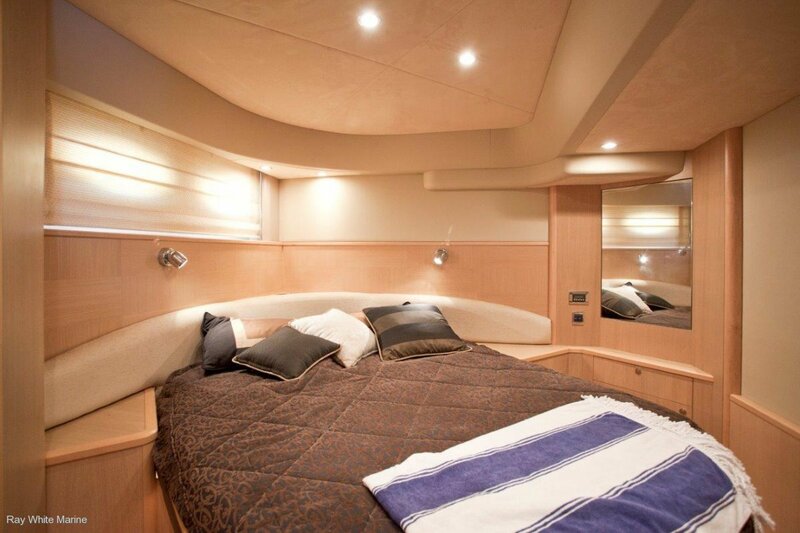 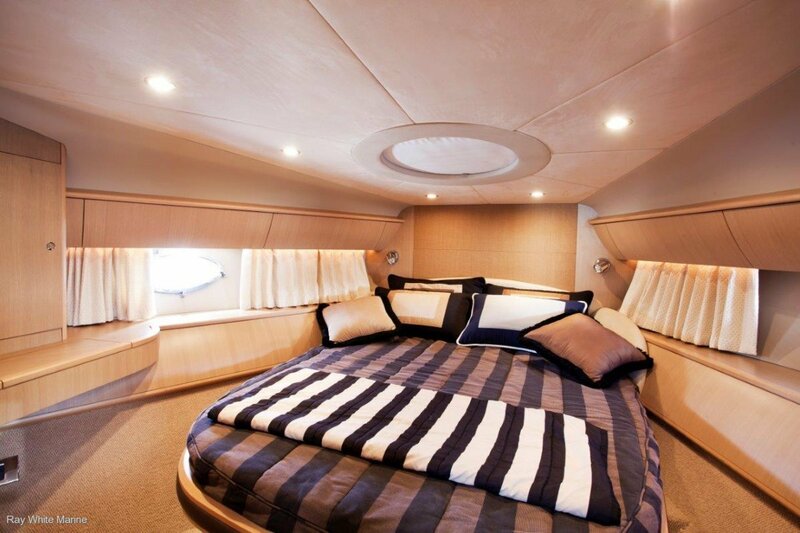 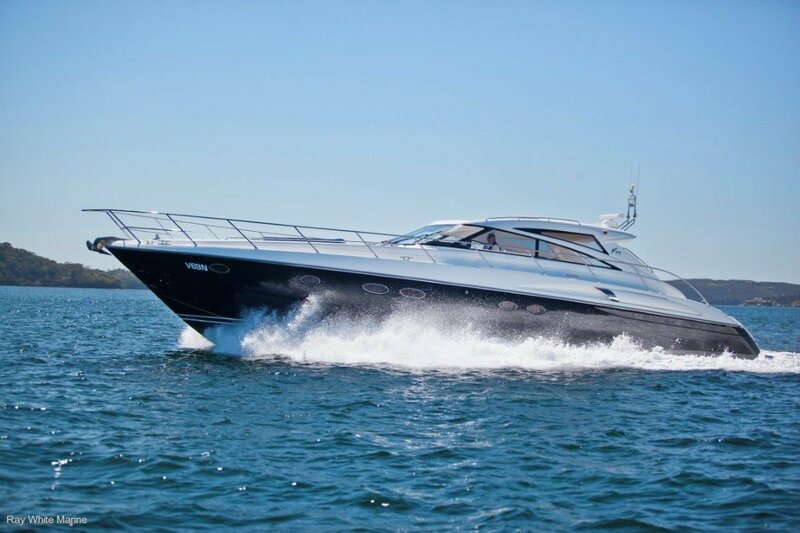 Professionally maintained since new, she offers everything you could possibly want in a sport yacht of this size. 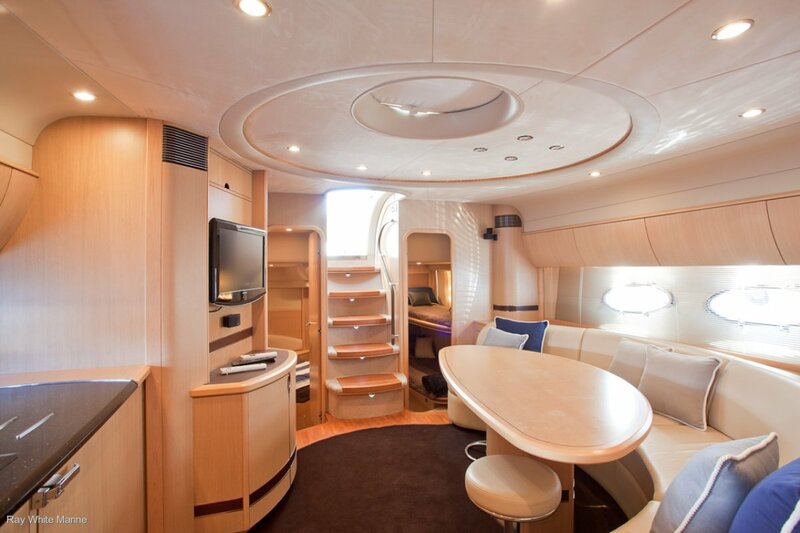 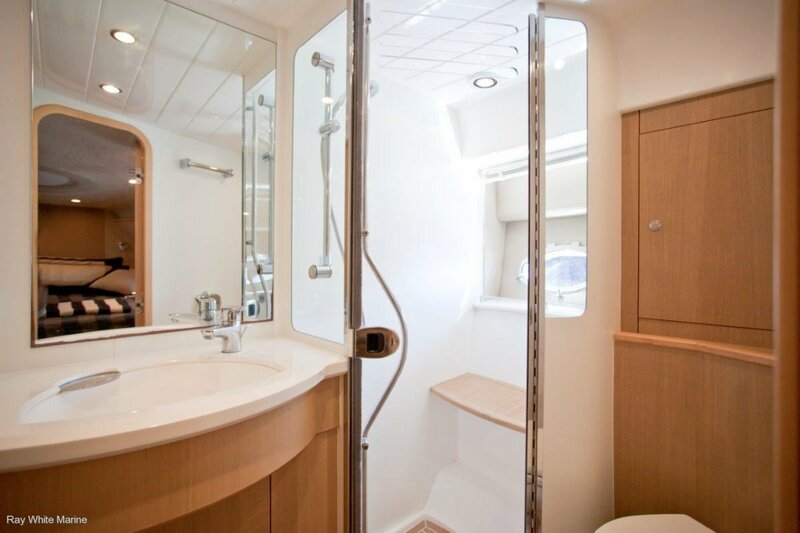 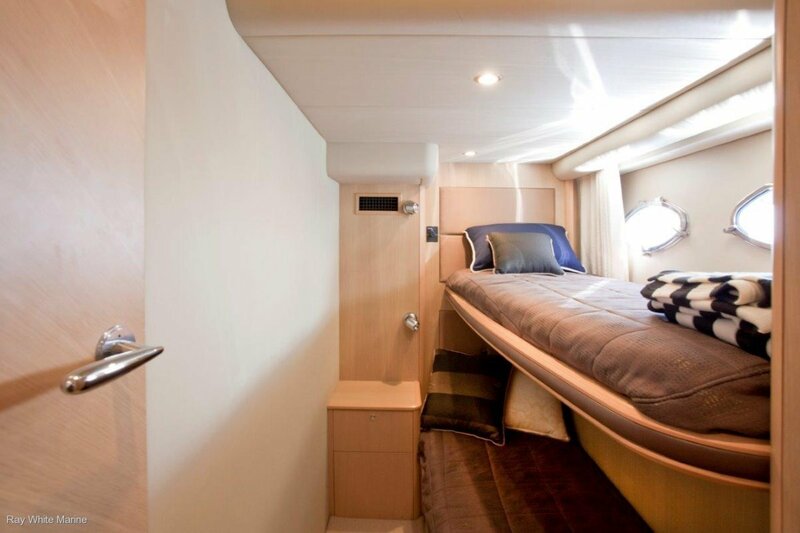 Perfect for days, weekends or weeks away, this high volume sport Princess features 3 cabins and 2 bathrooms, a large galley down and an expansive cockpit. 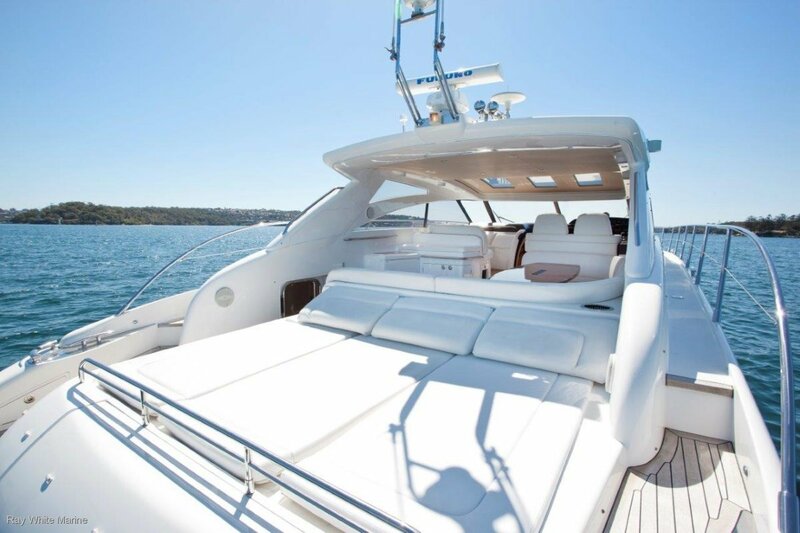 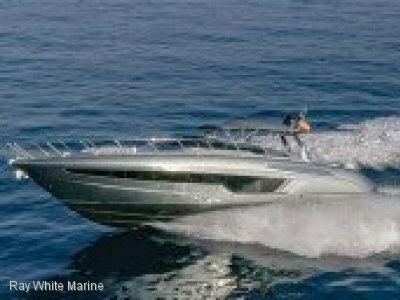 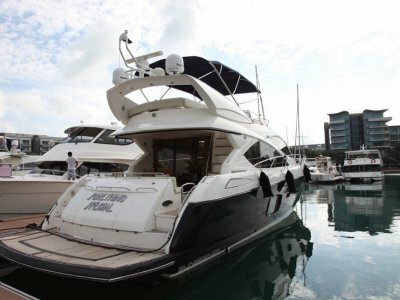 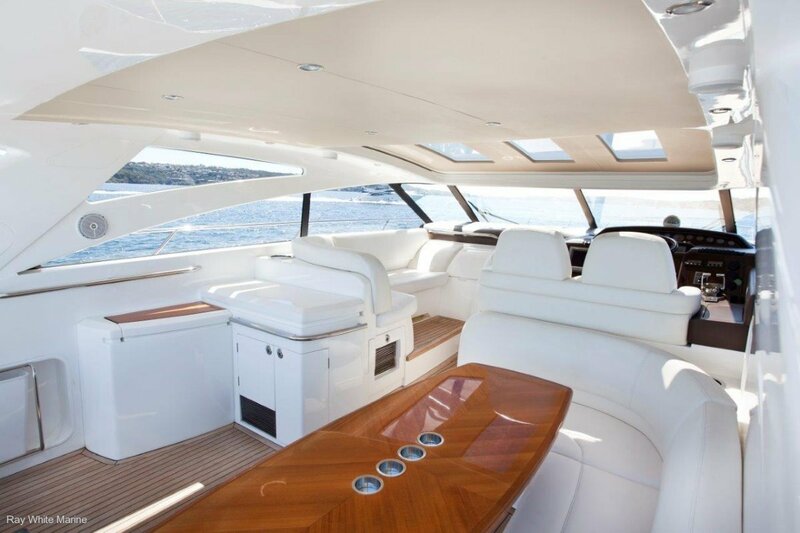 Additional features also include a hard top retractable sunroof and a tender garage. 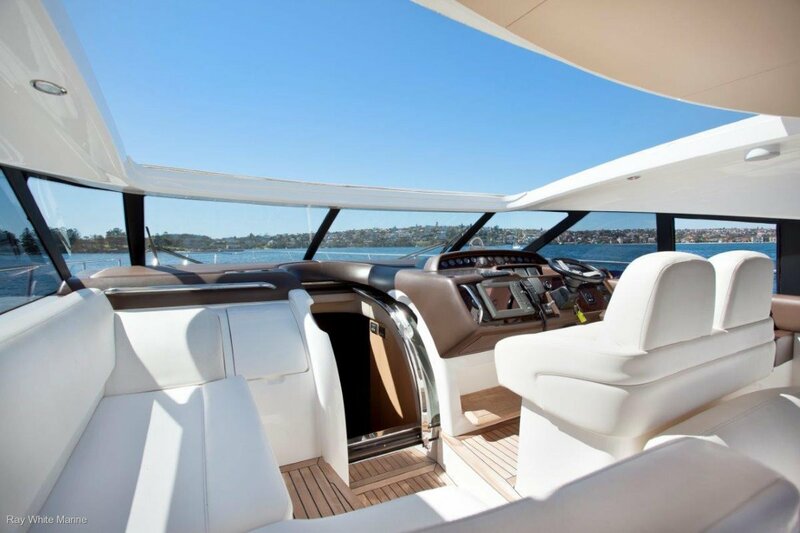 Remarks: Accessories: Hardtop w/ electric sunroof, windshield & side cockpit windows, cover for aft sunpad, light oak satin timber below decks in saloon, vinyl fabrics in cockpit, teak laid decks and swim platform.